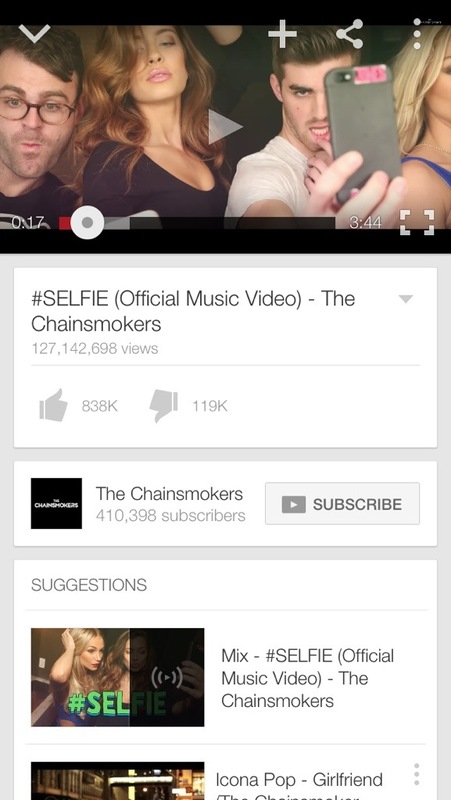 Selfies are trending yet we’re making it all so easy for companies such as google and Facebook to recognize our faces. Selfies are given the hype feeling that you can share your beauty or ego with the world .. But one forgets the showing of your privacy once this gets thrown into an algorithm. Left, right, up, down, happy, sad, duckface, crazy, laughing, tongue, sleeping, squinty or shocked … All sides of the face are being proven to be useful. Panopticon is watching… Foucault wasn’t that far off.. Just add some it and code and watch your face be skimmed off every camera that layed eyes on you.